Episode # 20 Back to Vegas? Call Casinos USA Answering Service: 1-724-519-4556. Caller Bill explains how much more he wants to explore Las Vegas after his first trip there. Casinos USA discusses many of the attractions of Las Vegas but also considers the advantages of vacations in other places. “The Dice Doctor” the book by Sam Grafstein warns of the “dangers” of come bets in craps. 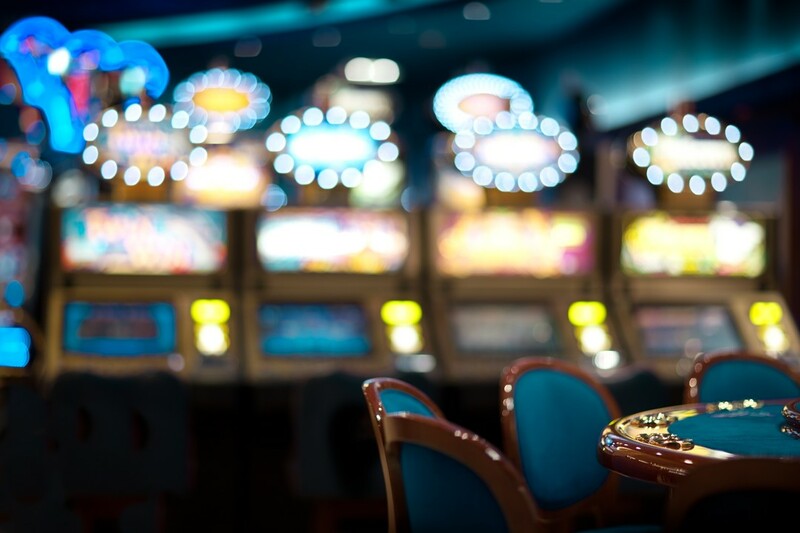 What do casino patrons want from table games dealers? How should one react to a rude dealer? Coach fav talks about why some employees get promoted in the casino industry and some do not. Just ask MGM executives. Janie talks about why she avoids “come bets” while playing craps. Janie asks for more input from listens about why they go back to Vegas so often. Casinos spend billions with America’s small business outlets helping thousands and thousands of employees make a good living. It’s about the economy, stupid. Previous Previous post: Episode # 19 Casino Summer Roadtrip- Atlantic City or Las Vegas?